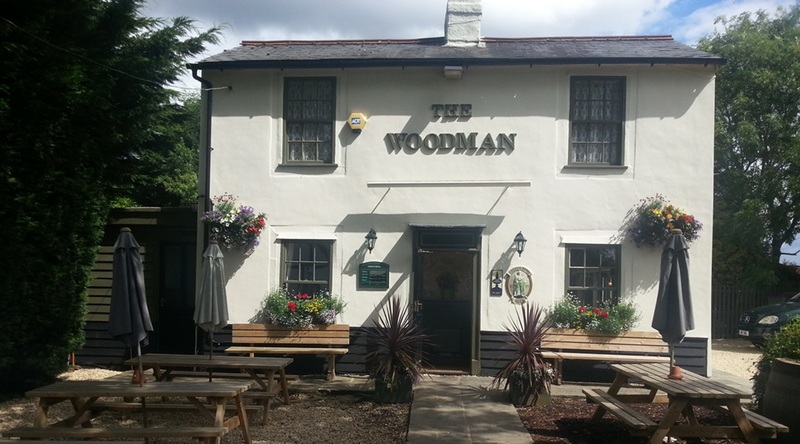 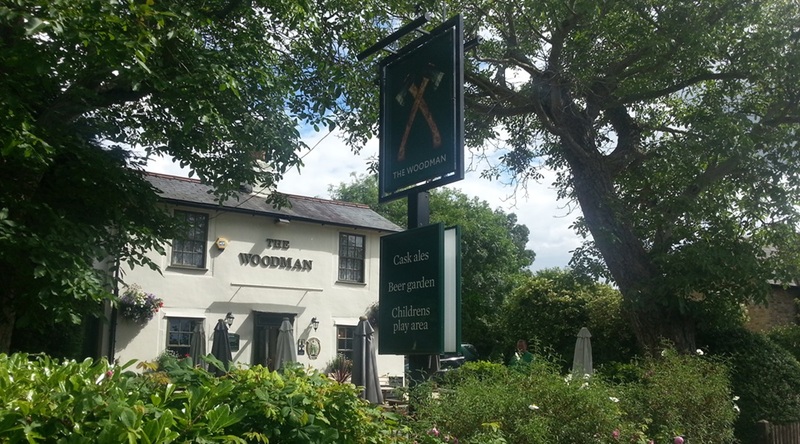 The Woodman is a traditional country pub situated just outside Hertford in the small and charming hamlet of Chapmore End. 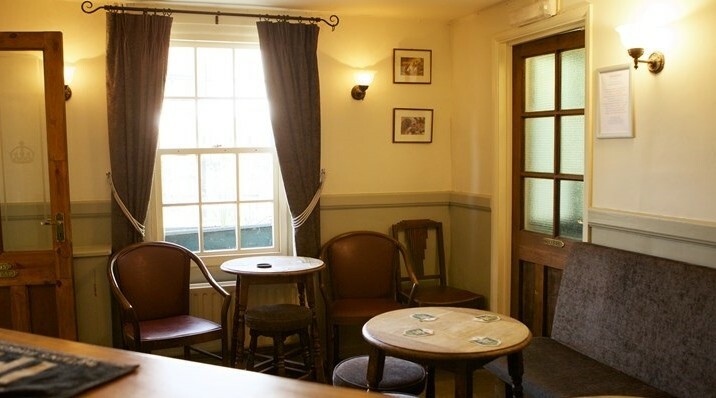 Our style is that of a local village pub offering you a warm welcome with attentive and friendly staff. 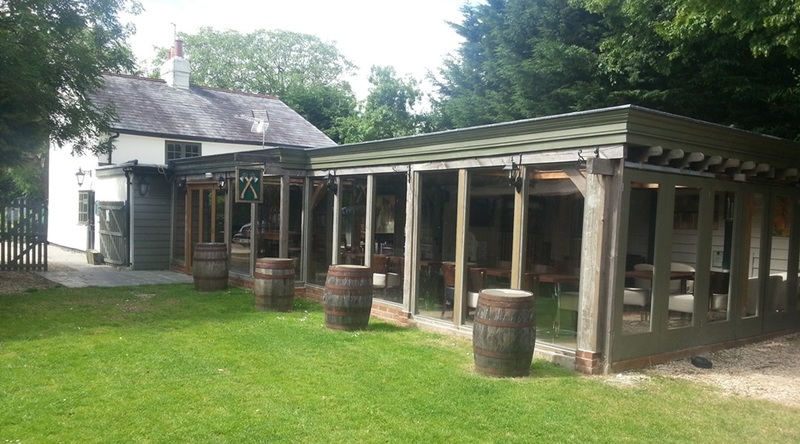 We offer a range of traditional ales served straight from the barrel. 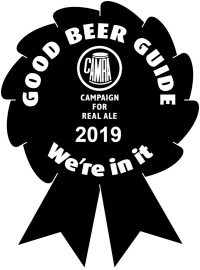 We are in the Good Pub Guide for 2019! 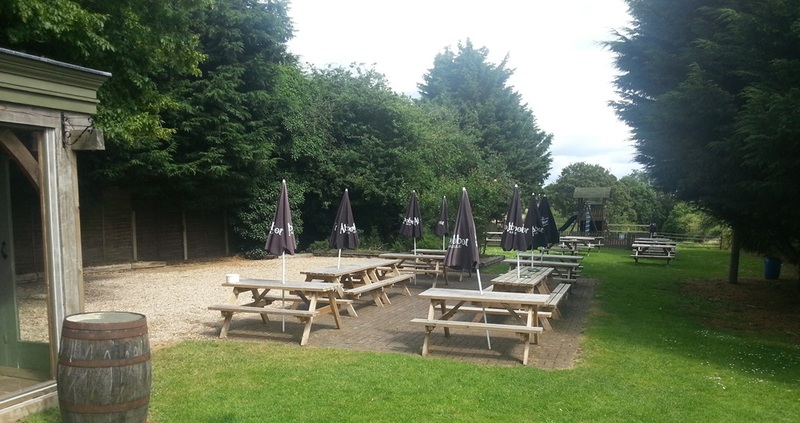 Follow us on Facebook for more news and details of forthcoming events! 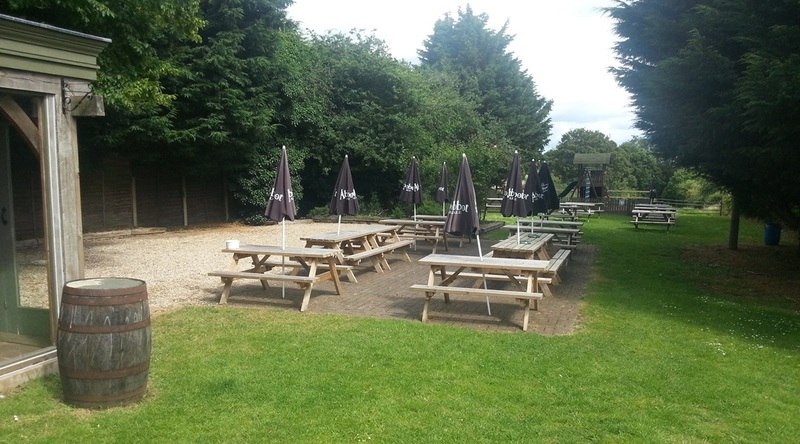 We have a large open-air garden ideal for families with a kids play area.